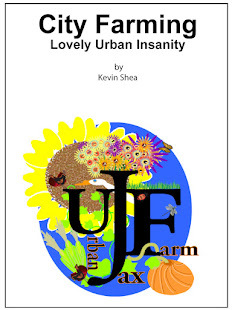 Urban & Wild Nature art, plants, green roofs, living walls & permaculture gardens. Come explore real life and learn about community sustainability through nature, art & urban greening. 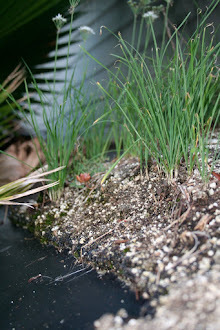 Greenrooms.com video "Designing Coastal Green Roofs"
A must see video for all green roof designers, especially those with complicated, coastal projects. 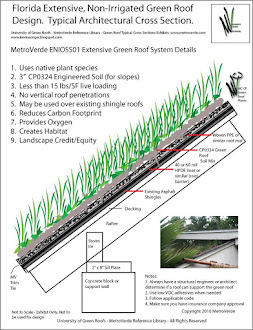 Designing Hurricane and Cyclone Resilient Green Roofs & Nature Irrigated Green Roofs for the World. 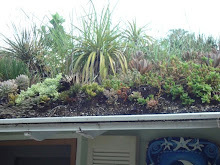 Rooftop permaculture, food, habitat with native plants, biodiversity & stormwater. 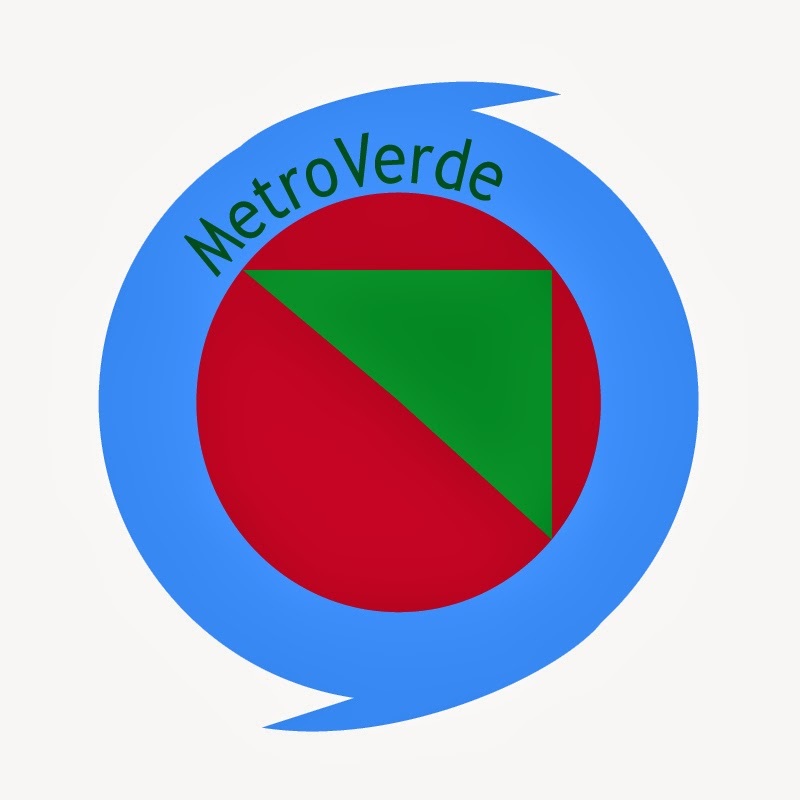 Frank Cunha III's Architectural Blog - Great! 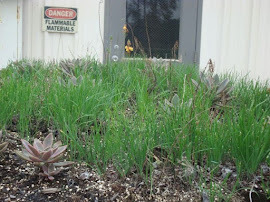 Gimmie Green - Find Out What Lawns Really Are About! Google - Its the best! 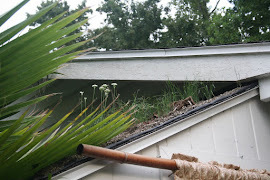 Translate The Florida Green Roof Blog With Google Translator! 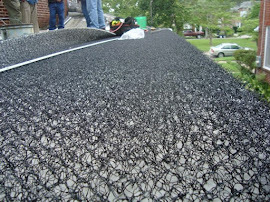 All Material Herein Copyright 2010 Kevin Songer. Simple theme. Powered by Blogger.